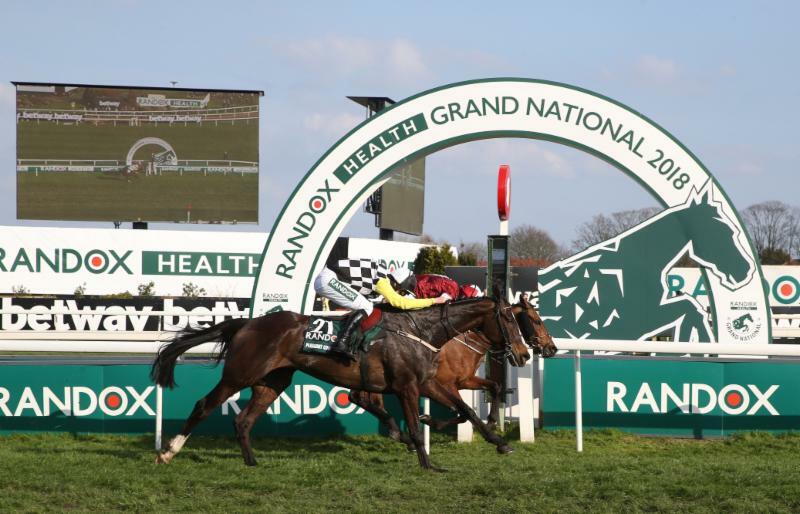 There is just over a fortnight until the 172nd running of the world's greatest and most valuable chase, the £1-million Randox Health Grand National. Hemmings has already tasted Randox Health Grand National success three times through Hedgehunter (2005), Ballabriggs (2011) and Many Clouds (2015). If successful in 2019, he will become the most successful owner of all-time in the world's greatest chase. Ireland's champion Jump trainer Willie Mullins finally broke his Cheltenham Gold Cup hoodoo last week when saddling Al Boum Photo to success. Mullins, who tasted Aintree glory with Hedgehunter in 2005, has a strong team of seven going forward, including last year's head runner-up Pleasant Company (10st 11lb, 25/1), recent Leinster National victor Pairofbrowneyes (10st, 25/1) and G2 Bobbyjo Chase scorer Rathvinden (10st 10lb, 12/1). "An under the radar horse could be Jury Duty (Gordon Elliott, 10st 7lb, 33/1) who won at Down Royal on Saturday (a conditions chase over three and a quarter miles). He won in America last year (the G1 Grand National Hurdle at Far Hills) and is going to be 6lb well-in. "Ramses De Teillee (David Pipe, 10st 5lb, 33/1)is 5lb well-in following his second in the G3 Grand National Trial at Haydock, while Ms Parfois (Anthony Honeyball, 10st 2lb, 25/1) is 7lb well-in for her excellent second in the G3 Midlands Grand National last weekend. "Pairofbrowneyes is 10lb well-in after hacking up at Naas and. other than Potter's Corner (Christian Williams, 9st 2lb, 50/1), who is 13lb well-in but very unlikely to get a run, is the horse who has seen his rating rise the most since the weights were published." 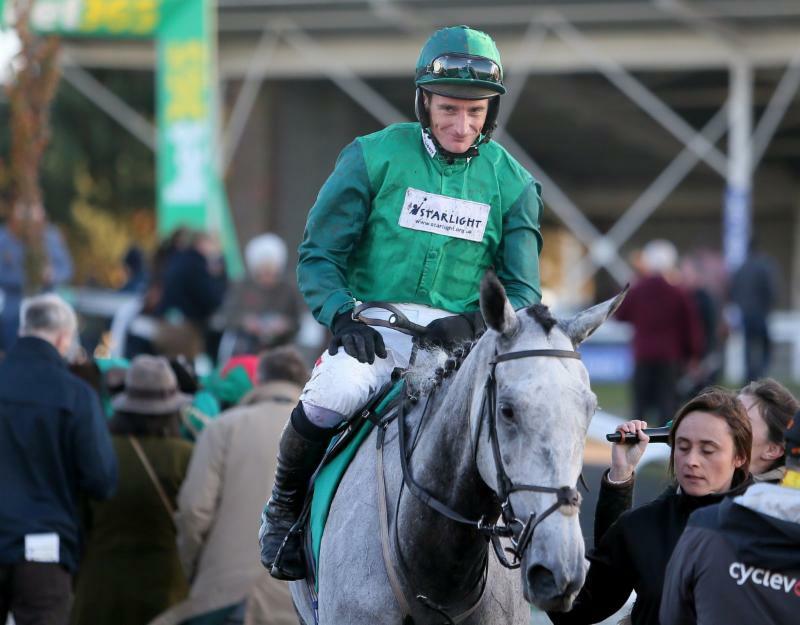 Looking ahead in general terms to the 2019 Randox Health Grand National, Greenwood continued: "What already looked a hot race, now looks even hotter if you take all the well-in horses into account. "If I was a punter, I am not sure where I would go as you could make a case for so many horses.